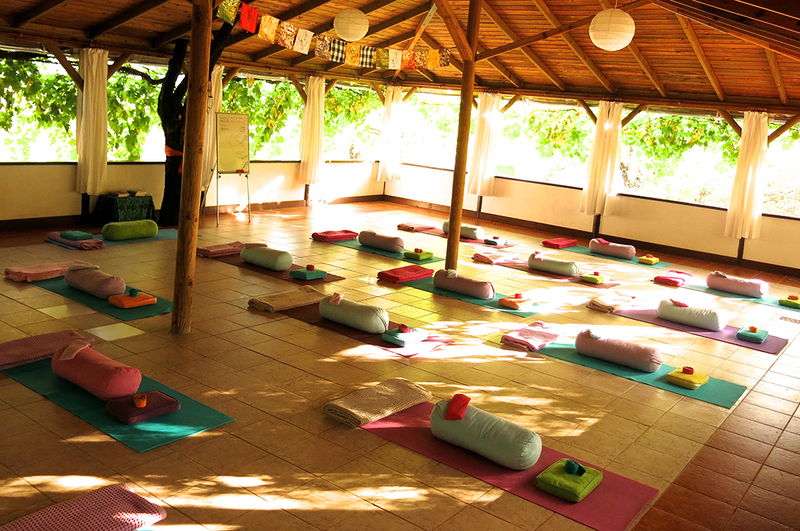 Huzur Vadisi is Turkey’s longest established and best-known yoga holiday retreat. 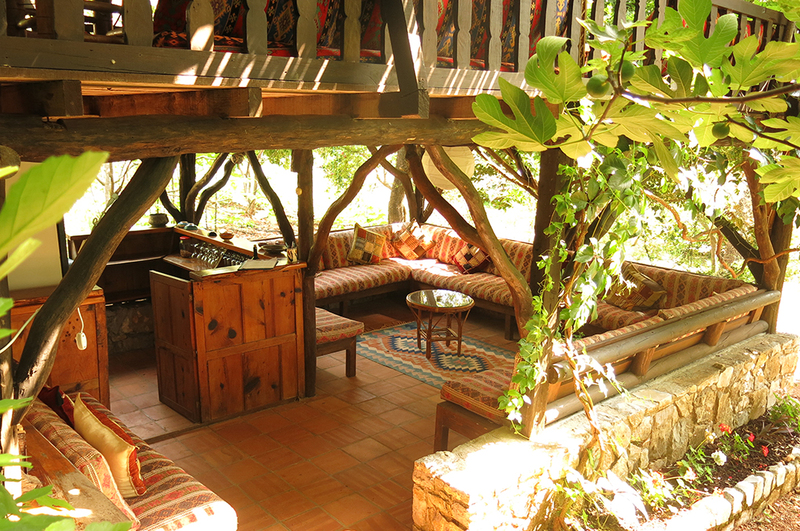 Established in 1993, it was the first centre of its kind in Turkey. 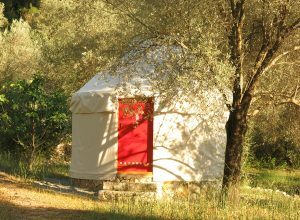 In a secluded mountain valley, surrounded by pine forest, the yurt accommodation nestles amid olive and fig groves. 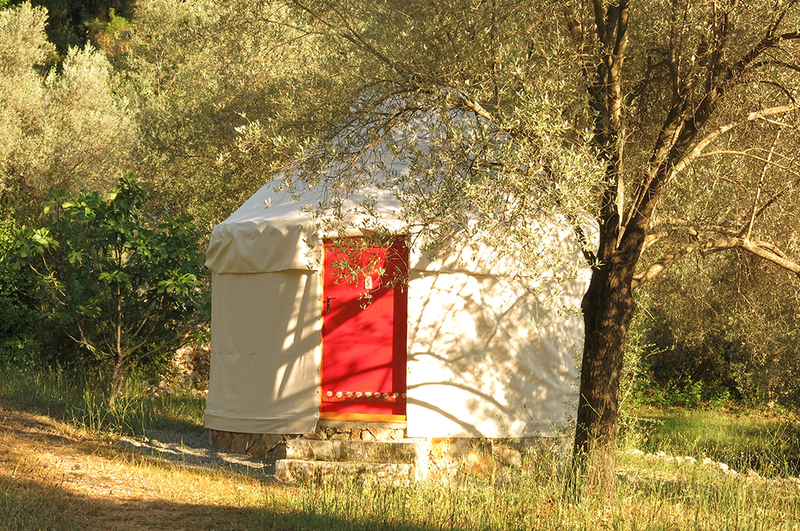 It is an oasis of peace in natural surroundings, simple and rustic with shared bathroom facilities, yet comfortable and beautifully maintained with all conveniences in the yurts. At night the valley is dark, revealing all the beauty of the night sky. 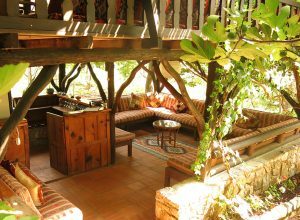 At full moon it is truly magical to see the forest and valley bathed in moonlight. 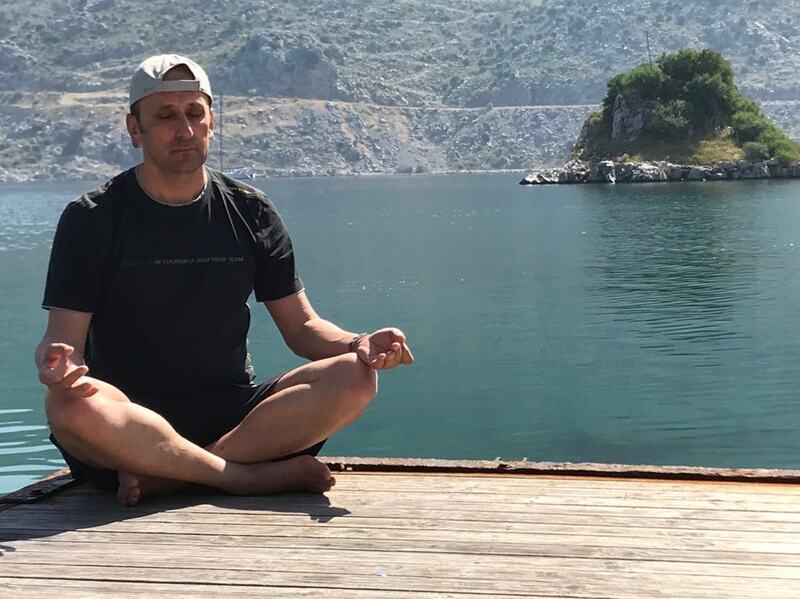 Huzur Vadisi’s setting brings a deep connection with the natural world that immeasurably enhances the benefits of yoga practice. 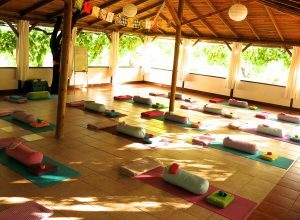 Your welcoming and experienced host, Tanfer, one of the founding partners of Huzur Vadisi, is also a Yoga Academy trained teacher.